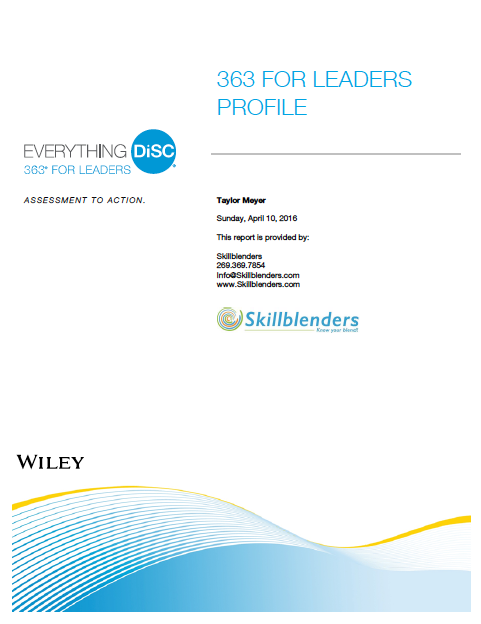 Everything DiSC 363 for Leaders combines the best features and benefits of a multi-rater 360-degree feedback survey with the simplicity of DiSC ®, plus three actionable strategies are for improving leadership effectiveness. 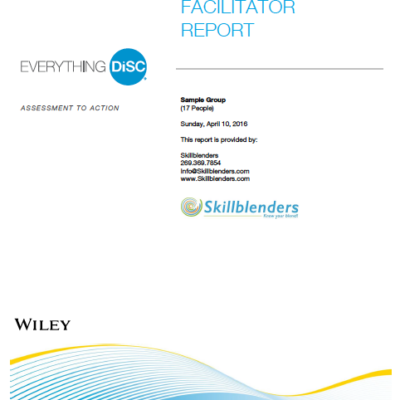 The result is a 360-degree feedback multi-rater experience that is more productive and useful. 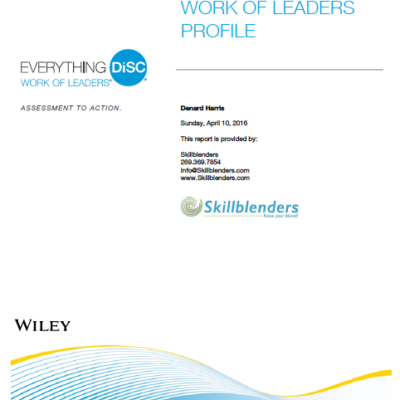 Everything DiSC 363 for Leaders is designed for organizations, consultants, or coaches who use 360° feedback or multi-rater surveys as part of their leadership development for employees or clients, whether they’re emerging high-potential leaders or experienced executives. By using CommentSmart, our exclusive selectable comments feature we have created a more positive, less potentially hurtful experience for both those who are being rated for their raters. Participants choose from pre-written, highly-tested comments, providing feedback that’s focused, balanced and constructive. Clear visuals and a conversational narrative style make the profile easier to use and understand. Plus, leaders get their personalized, results-based next steps to answer the questions, “now what”? We have included three actionable suggestions they can implement now for improving their leadership effectiveness. 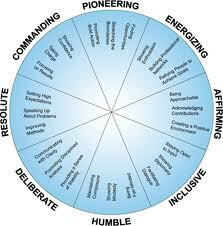 In addition, with every profile, you/they have the option of generating the Everything DiSC 363 for Leaders Coaching Supplement at no additional charge.